Happy Friday everyone! With this weekend set to be ‘hotter than Ibiza’ we are digging out our summer wardrobe and cracking open the G&Ts! Perhaps a little premature, but hey… it’s been a long winter. This afternoon we are lucky enough to be sharing the expertise of award-winning stationers Ivy Ellen. Planning a wedding can be daunting – especially when it comes to parting with money – so remembering to ask all the right questions can help keep those stress levels to a minimum. Print this page and keep it to hand… and have a LOVELY weekend! 1. When should I send my invitations out? Most couples send their wedding invitations out at least two-four months before the wedding day, depending on the time of year. For example if your wedding is planned for mid-July, this is peak season for both weddings and holidays. To ensure all your guests are available it is worth considering sending a save the date card six-twelve months in advance. 2. 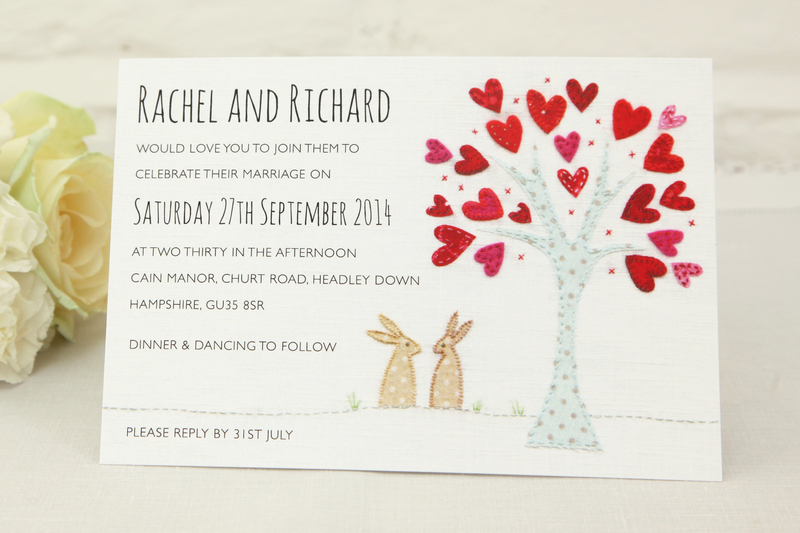 When should I order my wedding stationery? 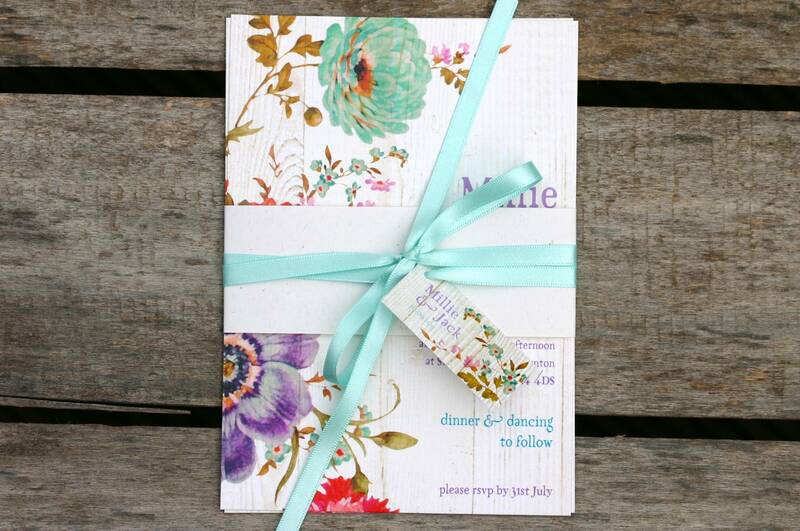 Ideally you should allow at least six weeks between placing your order and receiving your stationery. At Ivy Ellen we guarantee dispatch three weeks from the date of your confirmation but you should allow time for the proofing process and any potential alterations. 3. How many invitations do I need? Most people make the mistake of ordering per guest, when in reality you only need one invitation per couple or family. Remember to also order a few spare in case of any mistakes, typically for 100 guests you will need around 65 invitations. 4. Do you print address labels and guest names? Most stationers, including Ivy Ellen, do offer these printing services. For example, our addresses labels are printed onto a transparent label to stick onto your envelopes. Be sure to check any additional charges. 5. When is payment due? At Ivy Ellen we require payment upfront due to the handmade nature of our invitations, however this is something you should always check with any wedding supplier. 6. Will I see proofs before printing? Yes – all good stationers will send you proofs of your final items before printing, either as a PDF or in the post. Always make sure this is the case as it’s so easy to make a typo and you don’t want to receive an item that is incorrect or not what your expected! 7. How do I get across extra information to my guests? Here at Ivy Ellen we offer information inserts that get sent out with your invitation. 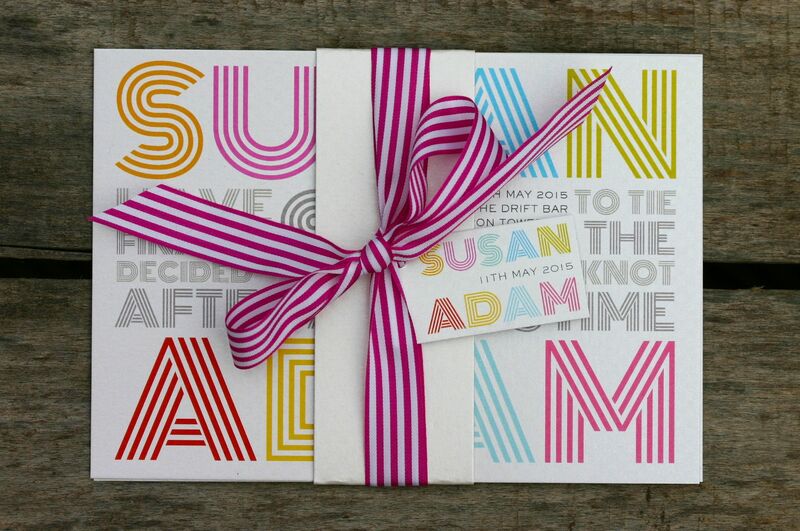 These can be staggered in a pocket, slipped into the invitation or added to a belly band. This way all your guests have both the invitation and extra information in one beautiful package. 8. How should I word my invitations? Most stationers have their own wording suggestions online, you can either use one of these with your information or choose your own custom wording. 9. Do I get to see a sample? Of course, almost every stationer offers a sample of their designs before the ordering process, this way you can check the quality and finish of your wedding stationery. 10. Other than invitations, what do I need? There is a large range of wedding stationery items that you can order including your menu cards, place cards, order of service and table plan. As a basic package you normally need invitations, place cards, menu cards, table cards and thank you cards, however it’s always worth checking with your venue in case they provide any of the items as part of their package. To see more of Ivy Ellen’s eclectic range, which includes some gorgeous watercolours and botanicals, visit ivyellenweddinginvitations.co.uk. These are great tips, I myself ended up making my own for a good friend and had the printed out at my local Print Shop in San Jose, and I have got to tell you, they came out perfect. I couldn’t believe how much money I had saved. I will definitely hang onto these tips for down the road for my own wedding.